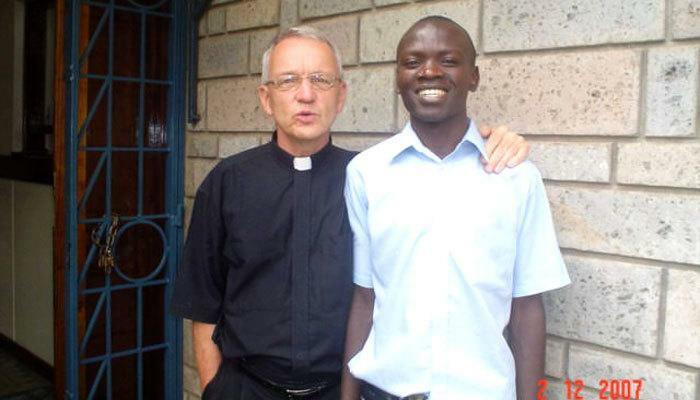 John is a courageous and joyful missionary disciple who left his home in Africa and is currently serving as a seminarian in Cochabamba, Bolivia. He works in a parish and school, and visits people who are homebound and persons with disabilities. 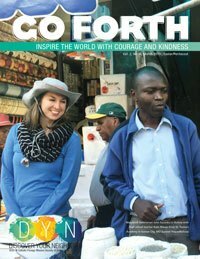 Read the full article on John Siyumbu in Maryknoll Magazine.